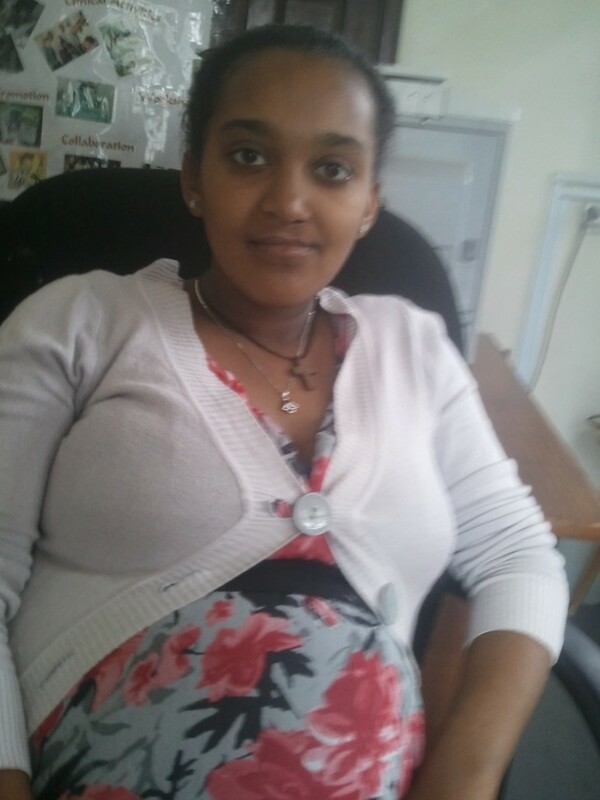 Bethlehem Girma is a 25 year old wife and expectant mother, who has also been involved with our project activities in Ethiopia. She underwent her primary lip and palate surgery when she was a one year old. Subsequently, she received holistic cleft treatment in 2007 at Yekatit 12. 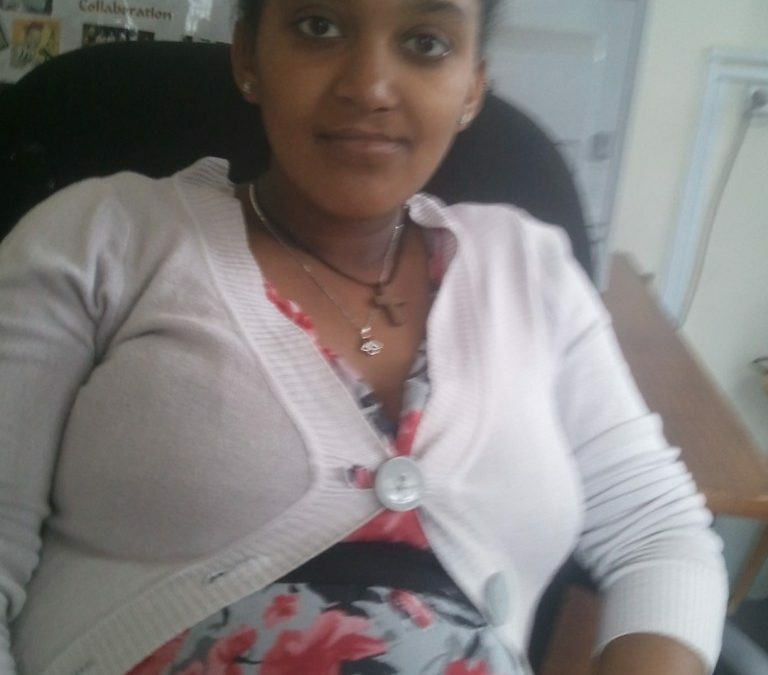 The Ethiopian team decided that a coordinating nurse was needed to assist their work. During a follow up appointment, Bethlehem expressed that she was studying nursing at private medical college. Interviews were conducted and she joined the the cleft team at Yekatit in 2010 and is very happy. She provides strength and support to cleft patients and families.